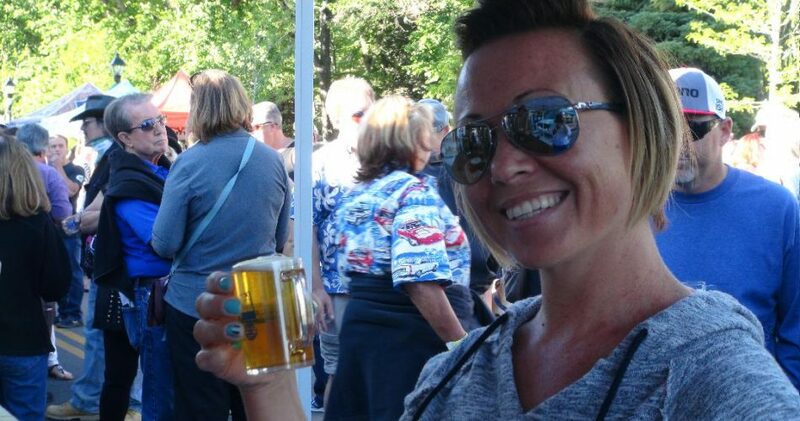 Capital City Brewfest – Time to Drink! Celebrate Summer with a Cold Beer and Great Fun! 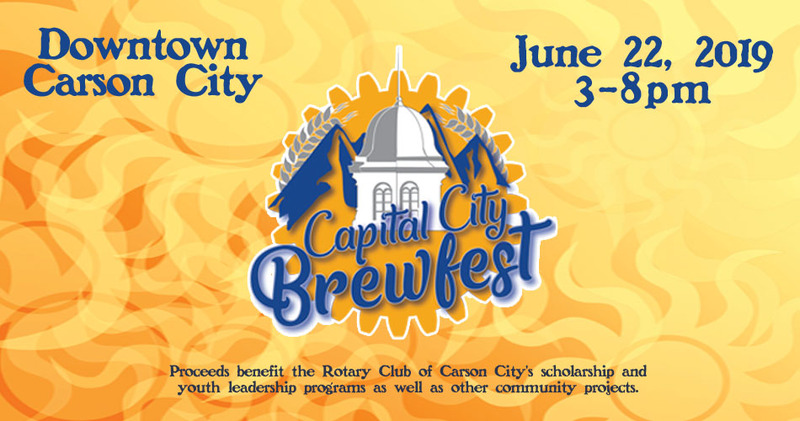 Enjoy the first full day of summer with a cold beer and live music at the 2019 Capital City Brewfest. 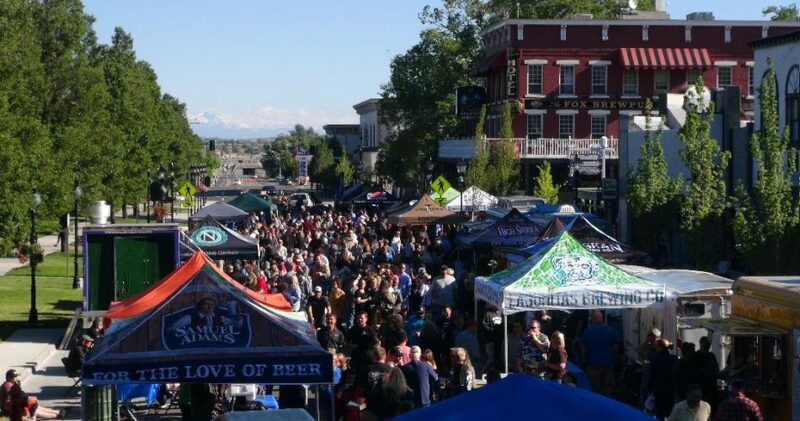 This year’s event takes place Saturday, June 22nd, from 3 – 8 pm in Downtown Carson City. Sponsored by the Carson Rotary Club and The Fox brewpub, all proceed benefit the organization’s youth leader ship and scholarship programs. Attendees will sample lots of tasty brews along the newly redesigned Curry Street. 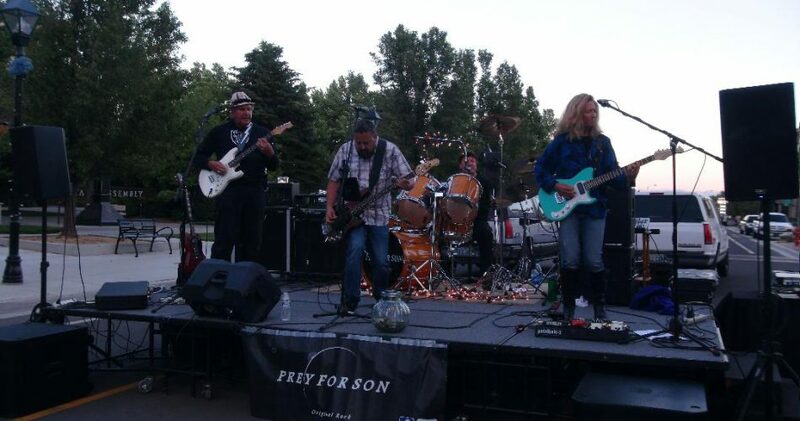 Plus, live music will rock McFadden Plaza! And, several food trucks will be on hand to satisfy any hunger pangs. Keep checking back for brewery and band details. Tickets will be on sale soon!